MAKING THE DIFFERENCE FOR THOSE WHO LEARN DIFFERENTLY. We provide consultation and professional development to teachers, teacher aides, SENCO/RTLB/RTLit, schools, principals, and parents, for students in at risk groups. Set your school up for success! This course is for all teachers to enhance classroom practice, identify at risk learners and raise achievement for all learner groups. 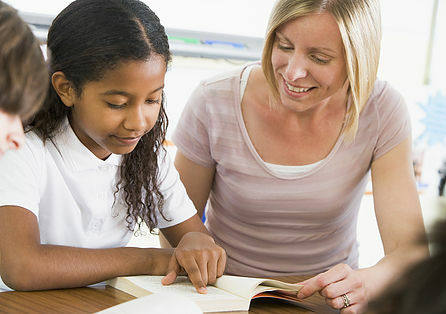 Teacher aides will be supported and mentored to raise achievement and work alongside SENCOs and class teachers in literacy and numeracy programs. 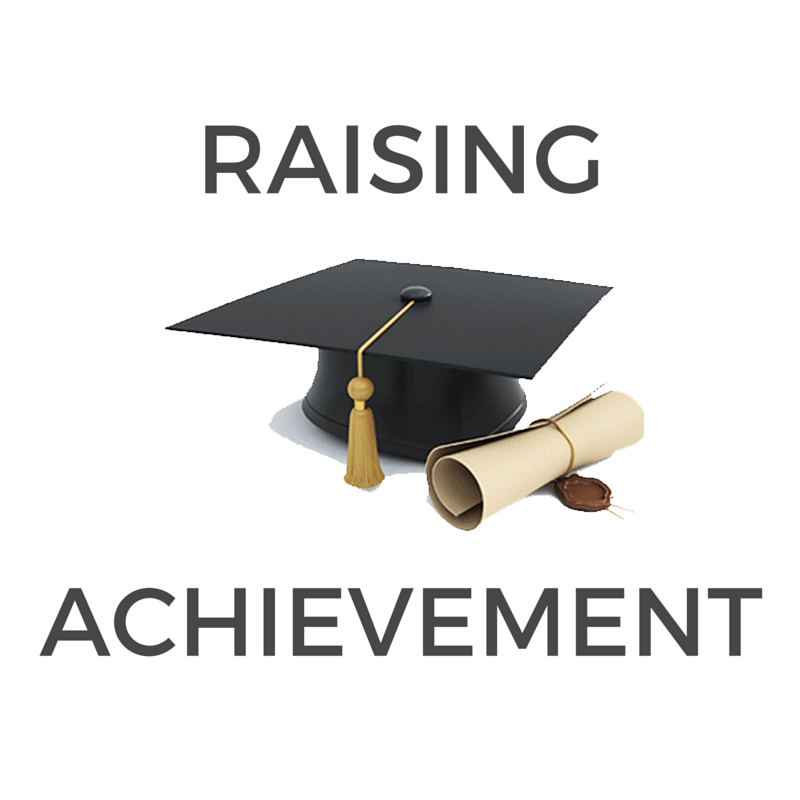 Mentoring and email/phone/skype support with the Raising Achievement team for 12 months post registration. Attendance to the SENCO one day seminar in your region.